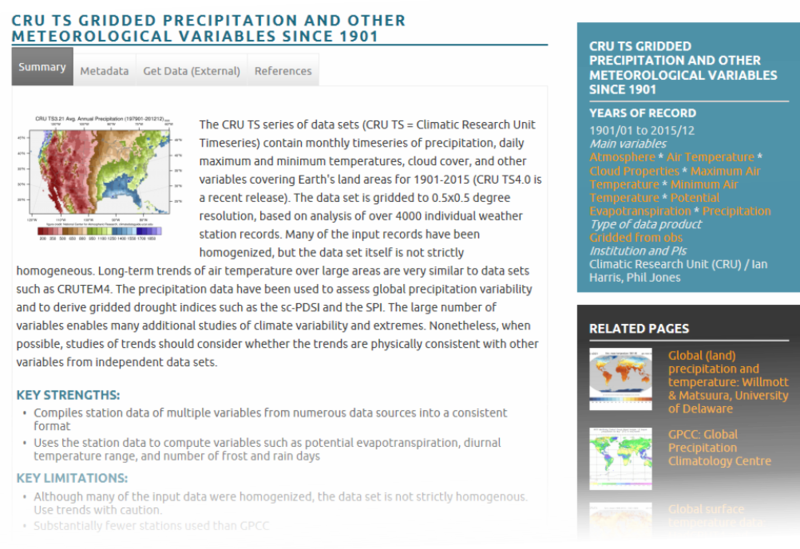 In this guide, i'll show you another way in which you can get climate data, by using WorldClim global climate datasets. This guide will take you through all the steps for downloading, opening, extracting, and plotting the data using R.
I'll show you how you can make some good looking climate maps using WorldClim data, for anywhere in the world. And, the guide will also look at some of the differences between the WorldClim datasets and CRU datasets (we looked at this in earlier guides), and why you might choose to use one or the other.